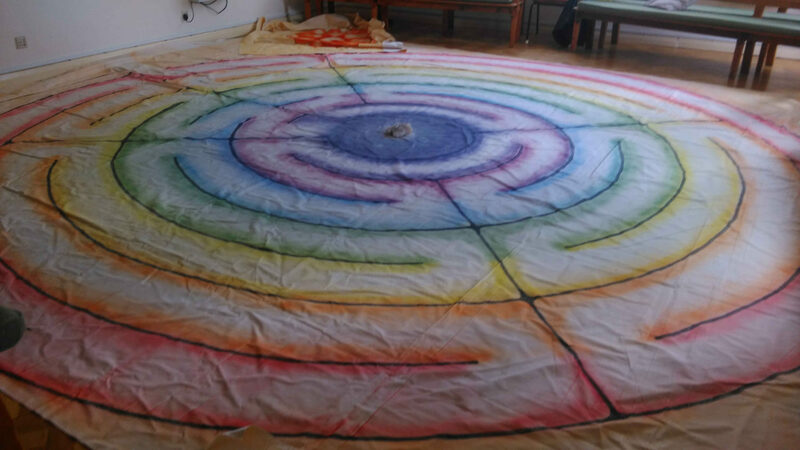 On the 3rd December I guided Southport’s Quakers through the experience of ‘walking the labyrinth’ – taking a physical and spiritual journey that has a different meaning to every participant. 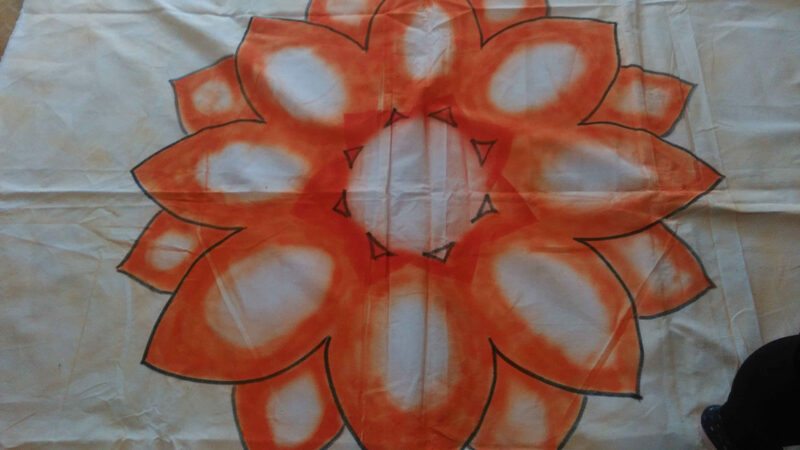 Here are a few comments Friends gave following the experience (all comments remain anonymous as walking the labyrinth is a very private unique journey). Thank you to all for the appreciation, it is valued by me and a pleasure to share. I have had requests to do this again but it will probably be some time in the next year. In the meantime, please take a look at the pictures of the labyrinth below!